Faculty can make their courses more affordable for students by adapting their syllabus using content through the library or by assigning an open textbook. Open textbooks are digital books that are free to read, download, and print. 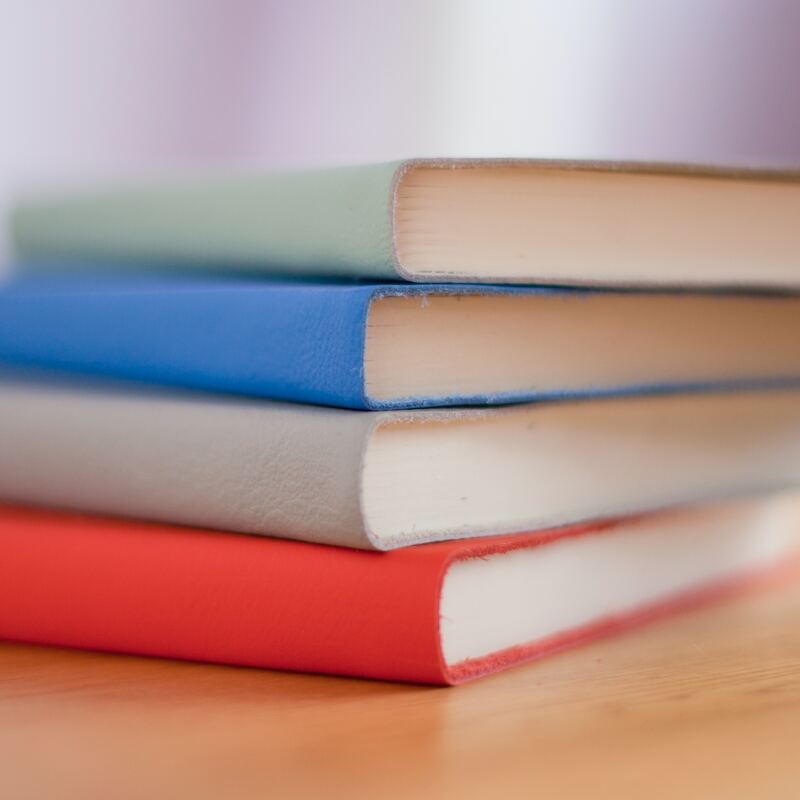 In this workshop we will provide an introduction to the world of open educational resources and introduce you to the Textbook Affordability Project, a library grant that can help you make the transition to a more affordable course. We’ll discuss how to find high quality open textbooks in your discipline and show you how these books can be customized to suit the needs of your particular class.